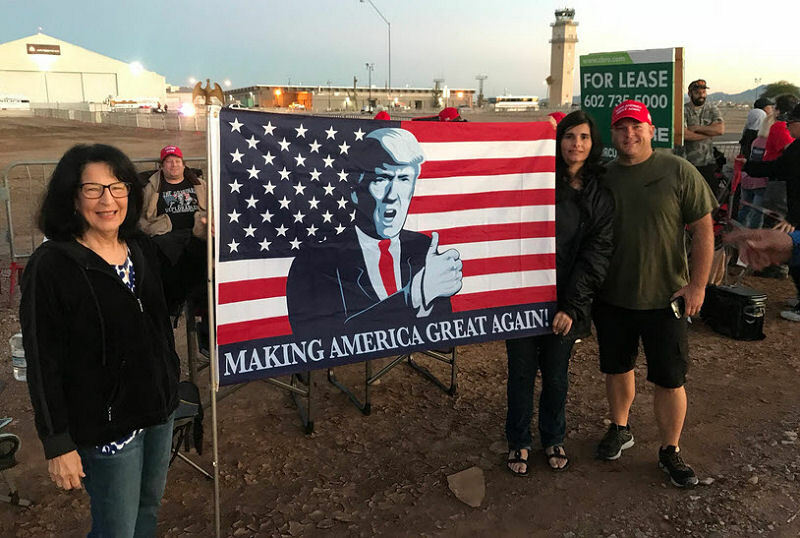 President Trump fired up his fans last night in this Mesa, AZ Rally. 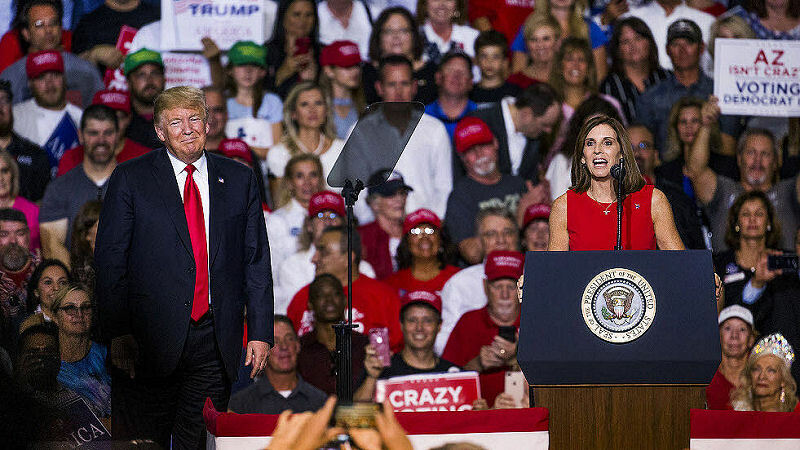 The crowd of more than 6,000 people roared as he made his entrance on Marine One with Rep. Martha McSally, the Republican Senate hopeful and retired U.S. Air Force pilot by his side. President Trump made his entrance on Marine One with Martha McSally AZ senate hopeful. He warned that Democrats would thwart his agenda and take back their “crumbs” among other things as the crowd booed Democrats. He later said: “Vote for Martha McSally. 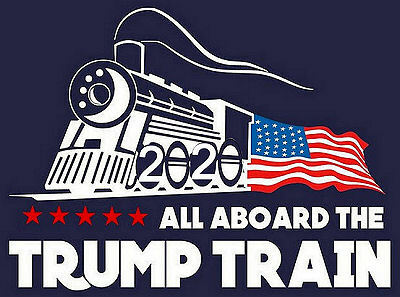 It will be the second greatest vote you ever cast. The first greatest vote was for me.” The crowd roared again. Speaking to a capacity crowd inside a Mesa airplane hangar, Trump painted a dark portrait of the stakes of the midterm elections. He did not mention, by name or by suggestion, either outgoing U.S. Sen. Jeff Flake, R-Ariz., or the late six-term Sen. John McCain, also R-Ariz., who died Aug. 25 after a 13-month battle with brain cancer. Trump warned that Democrats would thwart his agenda, raise taxes, prevent his signature border wall, support open borders and offer “free welfare to illegals” while supporting “radical socialism” at the hands of Democratic party bosses. The crowd’s boos reverberated throughout the hangar, which was draped with American and Arizona flags.